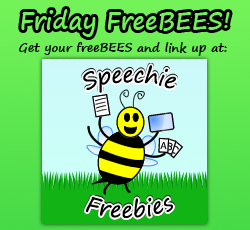 Don't forget to add the button below to your post and link it to Speechie Freebies' website! 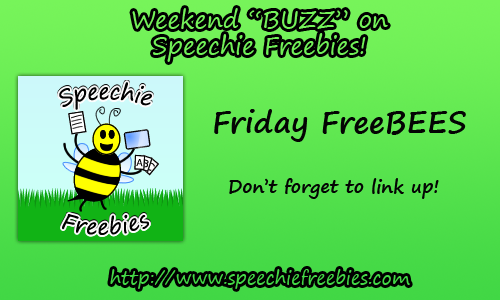 Thanks again for linking up/following Speechie Freebies! We look forward to seeing who links up this whole month!